I guess there's no doubt that you're also awaiting khii. 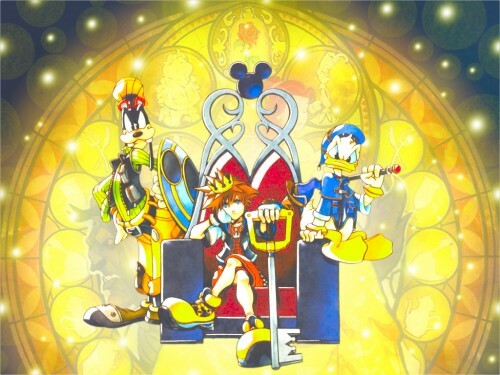 Kingdom Hearts is such a great game. I love what you've done with this wall. Very Nice!